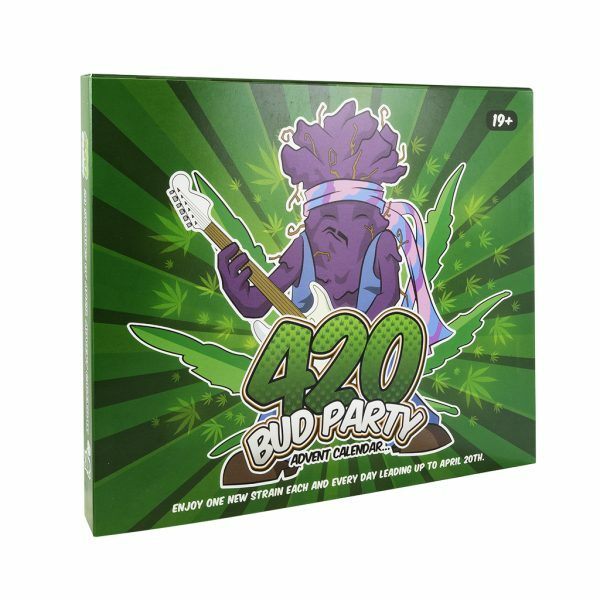 View cart “420 Bud Party Variety Pack (25)” has been added to your cart. We’re Back and Better than ever with our 20 Dayze of April leading up to the coveted 4/20 festivities. See if you can recognize some of your favourite strains mingling at their 420 Bud Party. 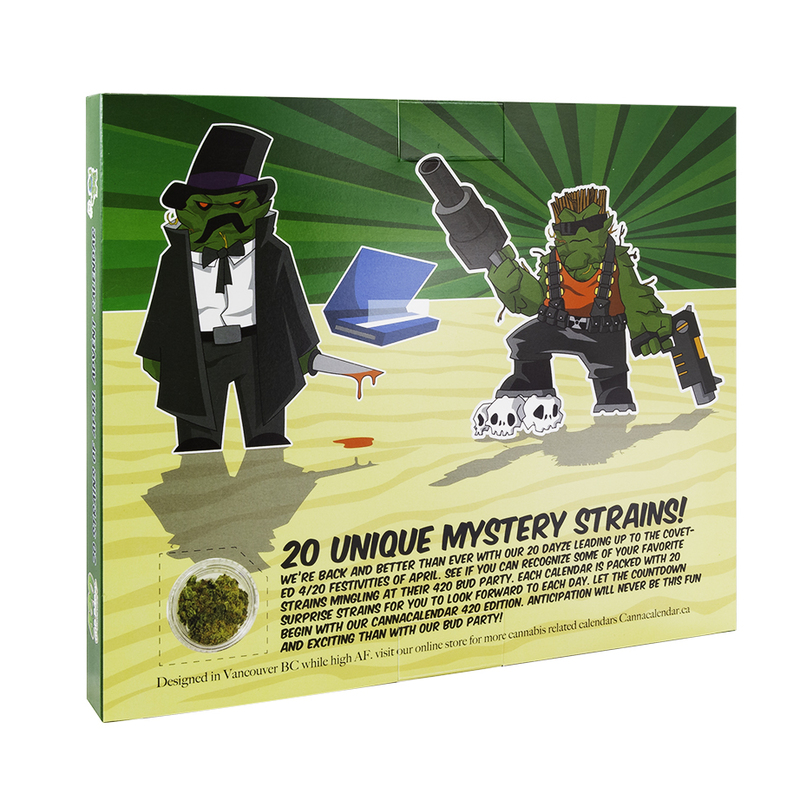 Each calendar is packed with 20 half-gram surprise strains for you to look forward to each day. 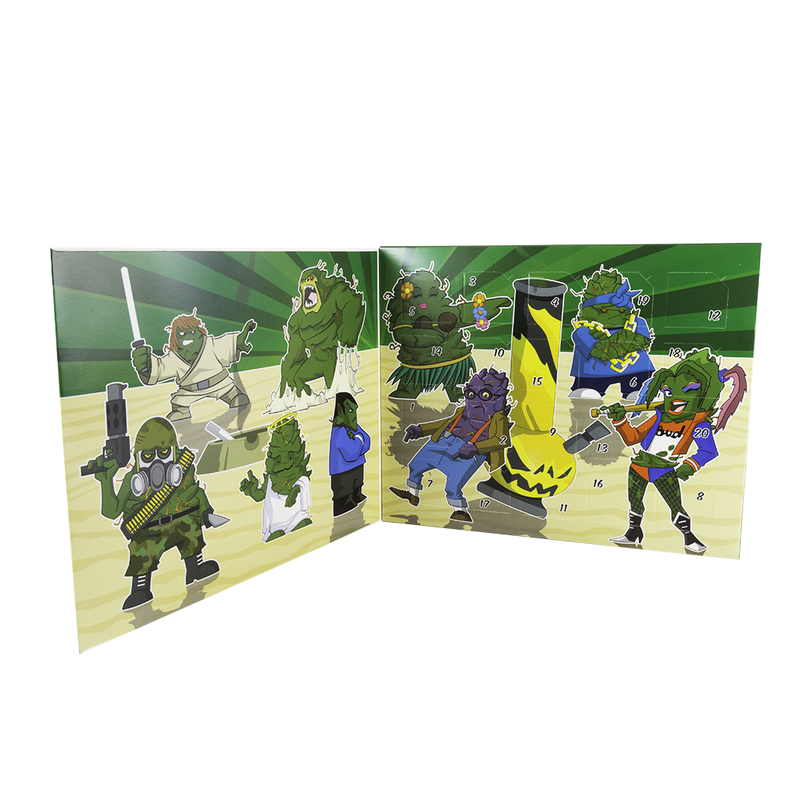 Let the countdown begin with our Cannacalendar 420 edition. Anticipation will never be more fun or exciting than with our Bud Party!